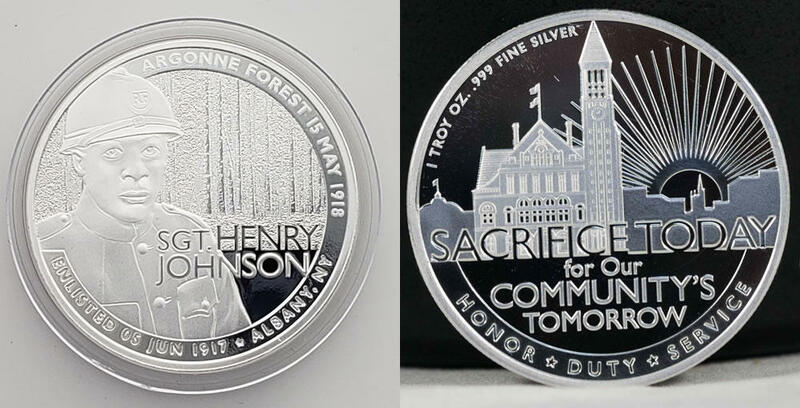 How can I purchase the Sgt Henry Johnson Commemorative Medallion . I'm a Harlem Hellfighter and I would love to support this event. I'm sorry I didn't see your message until now (you actually posted it during the Premiere). Support Albany High's Sergeant Henry Johnson Junior ROTC unit!!!! !